For 13 years now, I have Heart Attacked my husband every February 14th. I have heart attacked his car, I have heart attacked his classroom (that was too much work) and I have heart attacked his classroom door (he’s a teacher). But I never thought of doing this to friends, neighbors, teachers until this year. 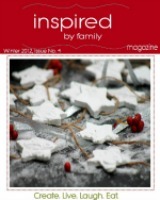 Spreading good cheer this time of the year to others beyond your loved one is AWESOME! 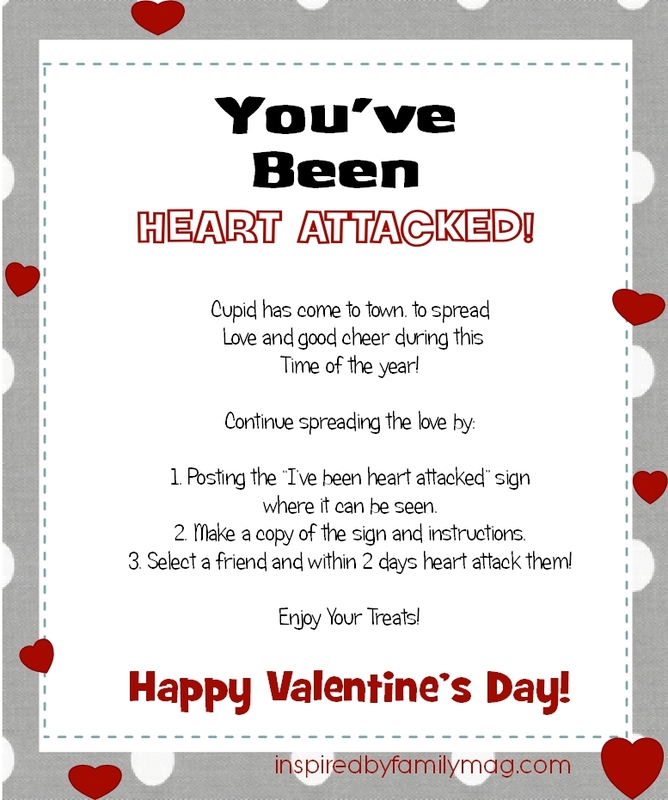 So now for our Heart Attack activity details! I LOVE being the giver of this love and friendship treat! My kids just sneaked into the teacher’s lounge and “heart attacked” one of the teachers mailboxes, so fun! The kids can also heart attack each other bedroom doors or a friends bedroom door. Now you can also join in the fun with our free printable kit below! 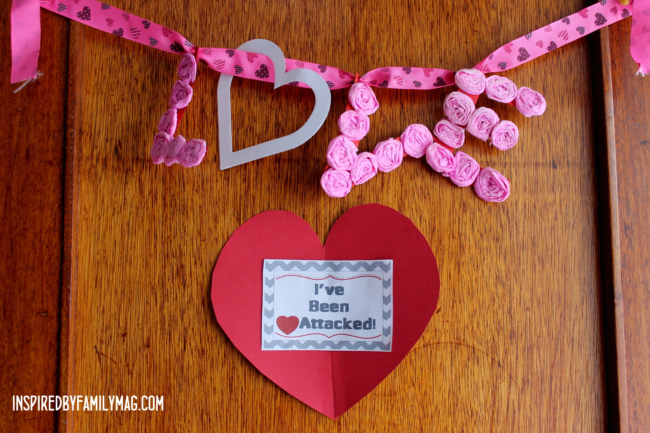 I know my husband won’t pass it on so he will just get the note that says You’ve Been Attacked! My boys plan on starting this movement at their school with one of their teachers and sending some in the mail to their grandmas (if I can get my act together)! Mail a large envelope full of hearts and treats! Place it in your neighbors mailbox full of hearts and treats. Our school has teacher mailboxes so I placed one in there. 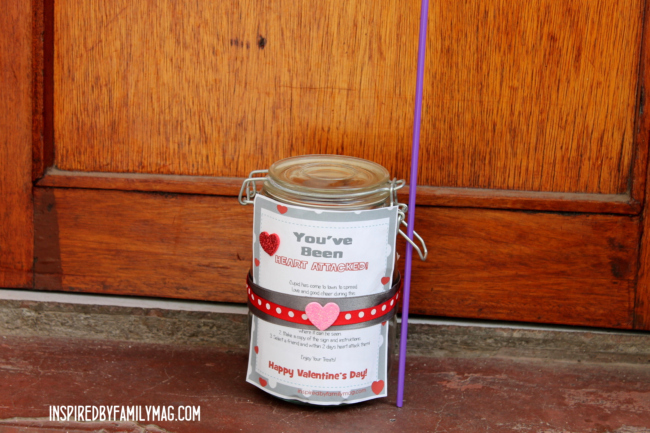 Cover your neighbor’s door with hearts and a basket of treats with this note. 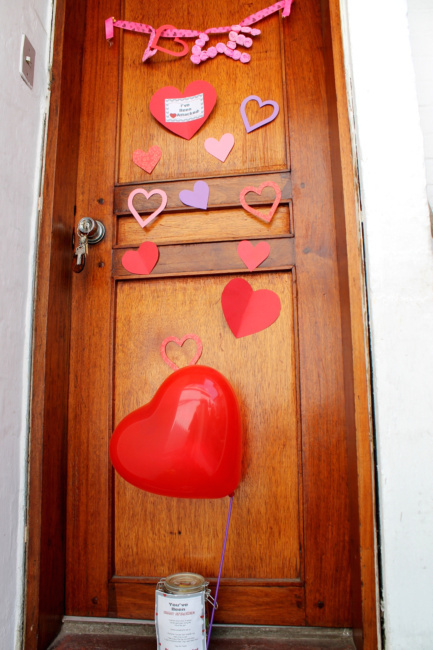 Get permission from your school and do this to a teacher’s door. If you’re in college do it to your friends inbox. Take it to the workplace and start some good cheer their. Heart Attack Kit: Includes instructions and note card. Just add the hearts and treats! To print right-click on image and cut and paste into your document. Anna, I love when I get feedback on our projects that I enjoy with my family! Thanks for stopping by! I like that you give an option of just making it fun for them w/o the pressure to pass it on. I’ve always wanted to do this when I’ve seen similar ideas around Halloween or Easter, but didn’t want to make it where people feel guilty if they don’t keep it going. Of course it’s nice too to spread the love, but hopefully they’ll be inspired to do so themselves. Thanks for this! 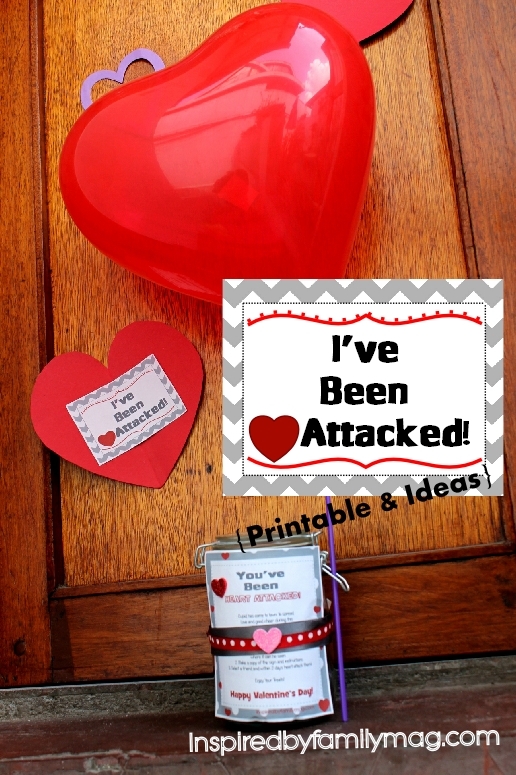 I love love love your heart attack printables. 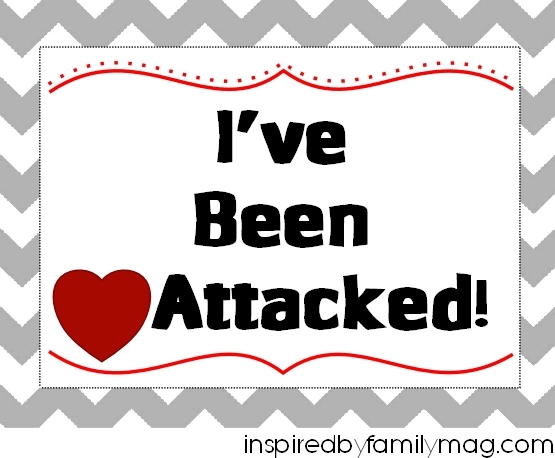 I was wondering if you could make me a version of the “I’ve been heart attacked” saying “you’ve been heart attacked”. 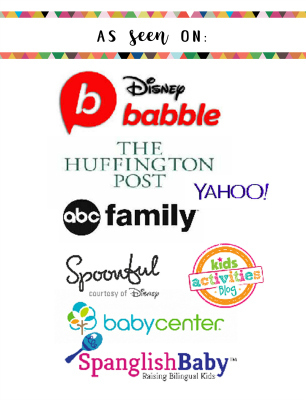 I’m having our kids do some neighbors but I don’t want them to feel obligated to have to do it too. Sounds crazy but we live in a funny neighborhood. ;0) would you be able to do that.